You were inspired to pick the fiery number 3. 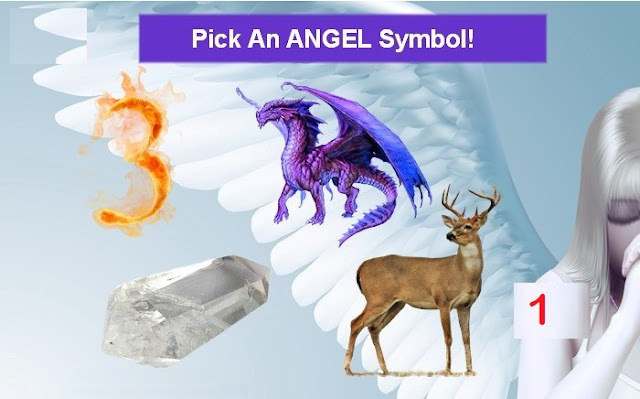 As an angel symbol it means ‘wake up’, don’t miss the opportunity in front of you. This could refer to a situation or person in your life. The most successful people in life are not necessarily the cleverest, prettiest or most talented. They are the people who see the spark of potential in a situation and breathe life into it. When you see 3:33 on a clock, the angels are telling you that what you have put effort into will bear fruit. You were inspired to pick the dragon. As an angel symbol it encourages you to embrace YOU. You are unique as a dragon (when’s the last time you saw a dragon?) There are 7 billion people on this planet and only one of them is YOU. Only YOU see the world through your eyes. It doesn’t matter where you come from, or what your present circumstances, you are unique. You were inspired to pick the deer. 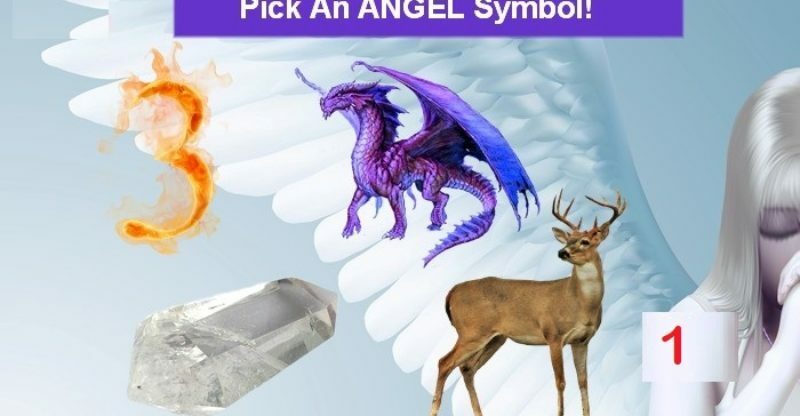 As an angel symbol it means notice the spirit world are all around you. As an animal guide, the deer helps communication between the living and the spiritual realm. You are guided to take courses, practice or read about spirit or angel communication. If you are already doing so, the angels gently nudge you to work harder! They hate to see a gift being under-utilized. You were inspired to pick the powerful clear quartz crystal. This crystal amplifies the power of other crystals it comes into contact with. In choosing this symbol the angels say they will send you the motivation and energy you’ve been asking for. Ask them now to start the process: let the amplification begin! For those on a spiritual journey, the angels say your spiritual gift will soon be enhanced.